NRCS shares the story of a farmer’s success with implementing micro-irrigation and other conservation practices on his farm. 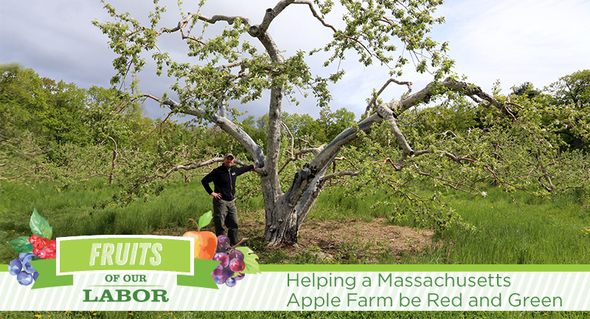 Al Rose and his wife Nancy, who operate the fourth generation Red Apple Farm in Phillipston, Mass., have introduced an innovative growing system just a stone’s throw from the the oldest McIntosh tree in commercial production in New England. To ensure success in an area that sees its share of dry summers, Rose sought the help of USDA’s Natural Resources Conservation Service. 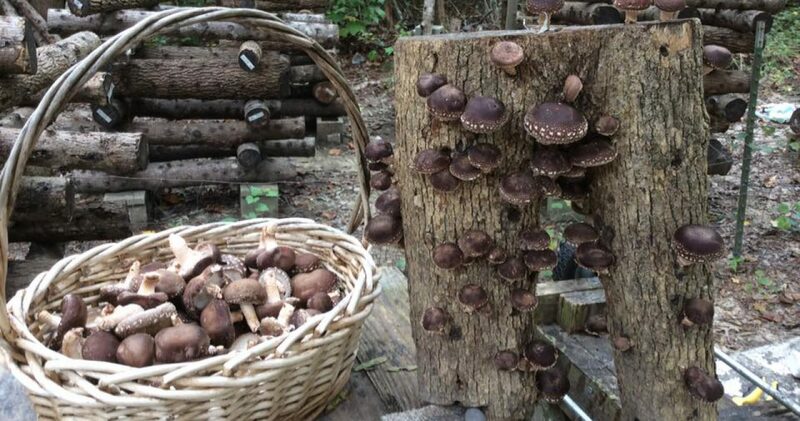 Read more successes from farmers and ranchers.